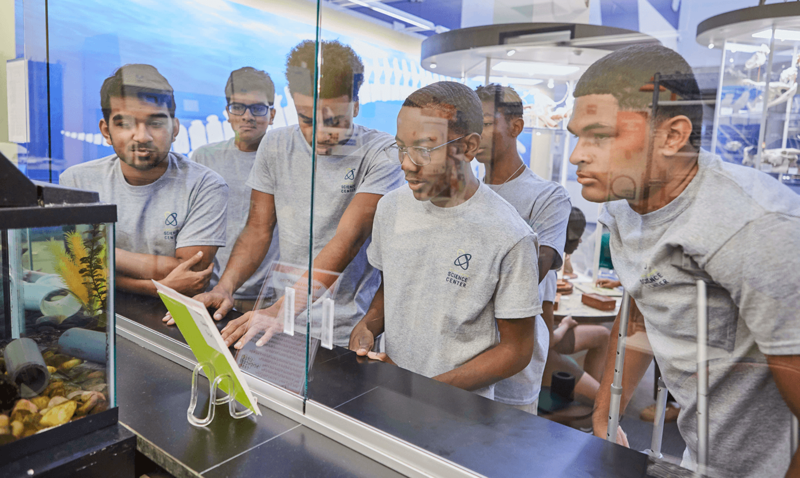 As part of our mission to ignite and sustain lifelong science and technology learning, the Science Center offers several unique programs and spaces designed to connect students to STEM, to future career opportunities, and to their community. 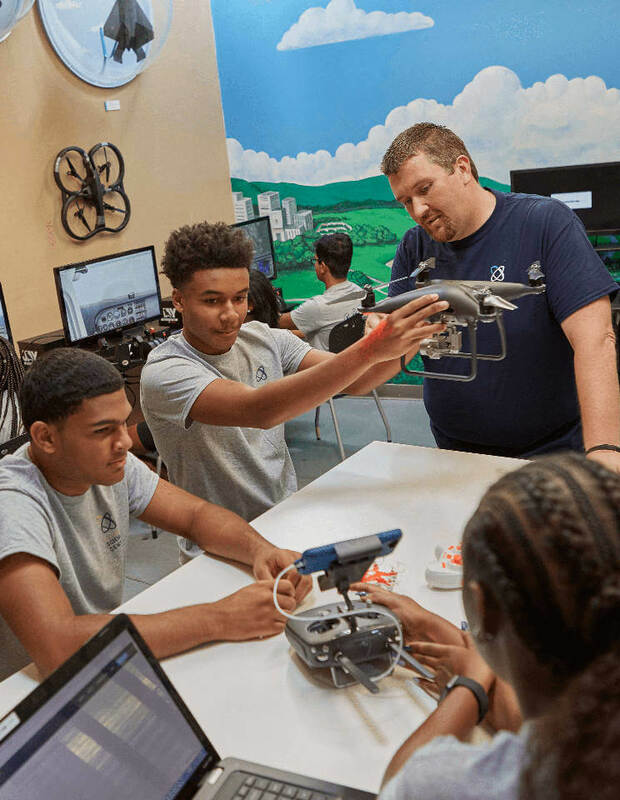 Our YES Program helps high schoolers grow professionally, academically, and personally through project-based learning focused on STEAM: science, technology, engineering, art, and math. The Taylor Center is the Science Center’s outreach facility, providing high-quality math, science, and technology programming for children, teens, parents, and educators. 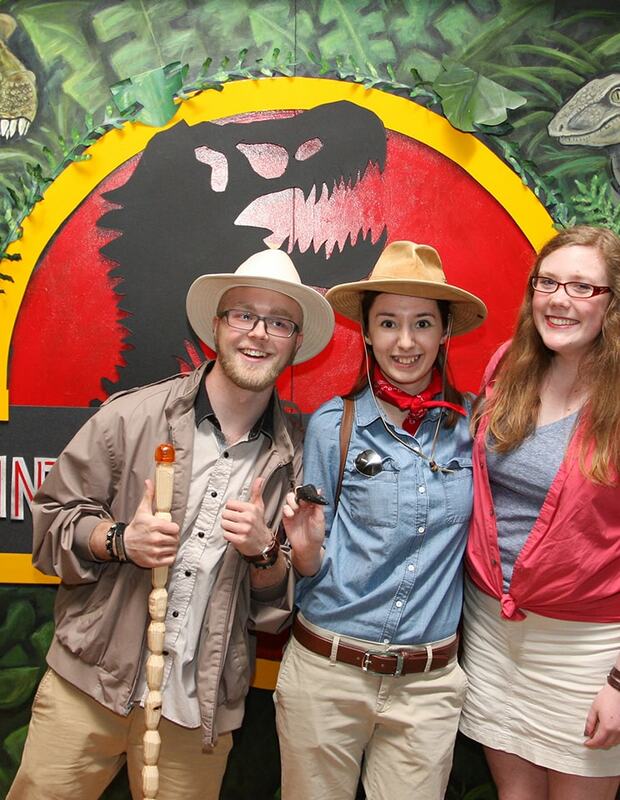 Junior internships at the Science Center offer motivated teens valuable pre-employment experience in a fun, educational setting. Teen Science Cafés enable high schoolers in the St. Louis Metro area to experience hands-on presentations from real scientists. The Science Center offers a wide variety of educational programs tailored to students and school groups. 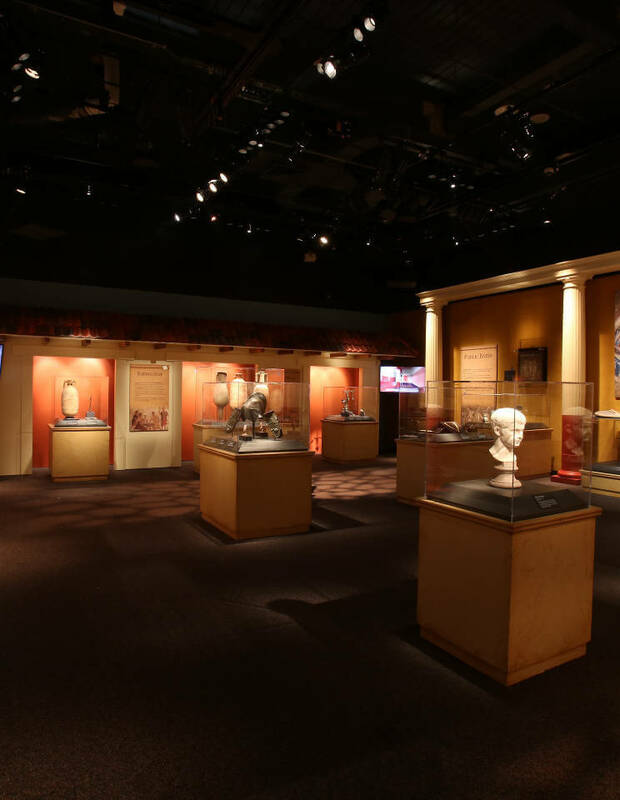 We also have a number of field trip packages, many of which include demonstrations, Planetarium shows and OMNIMAX® Theater films. 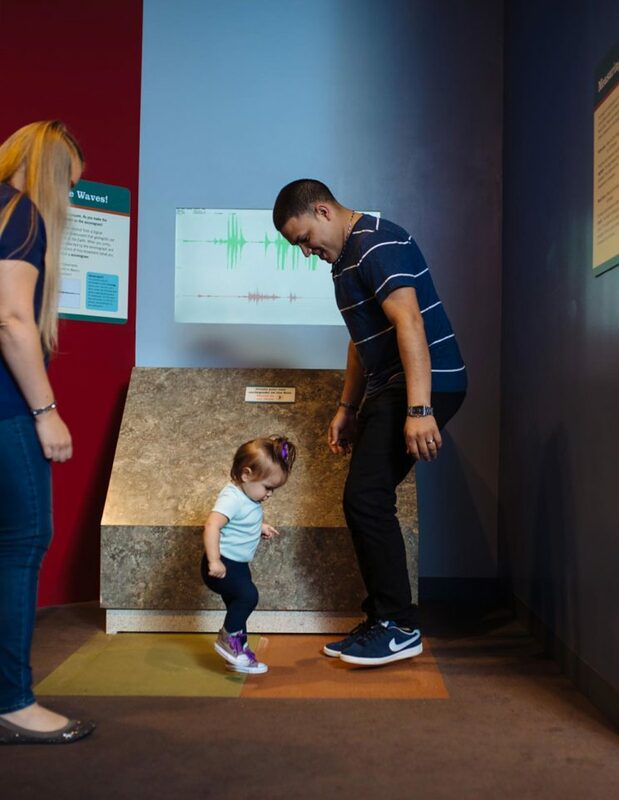 Support our community connections with a Saint Louis Science Center membership. 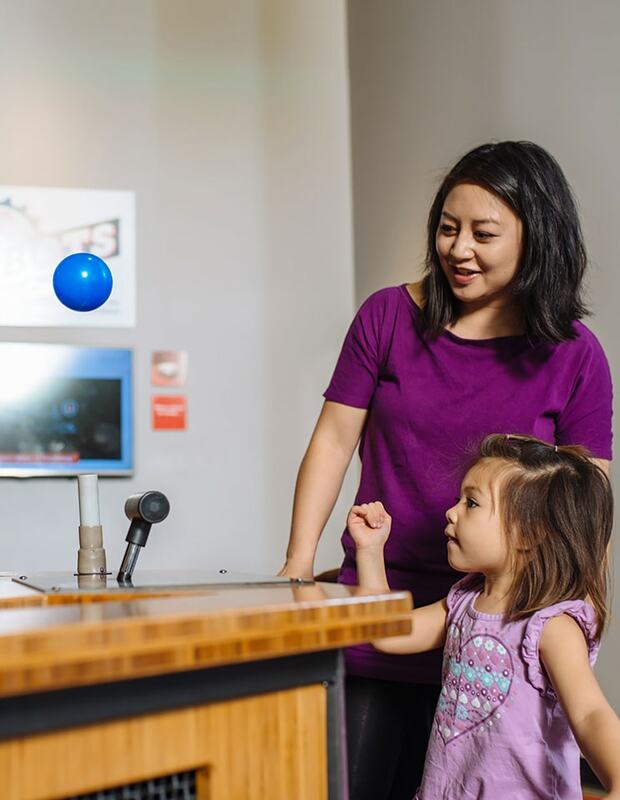 Members bolster the Saint Louis Science Center’s ability to develop innovative exhibitions, educational programming and events that encourage everyone to discover a passion for science and technology.